Our Little Family: The Sacrament. I love this. 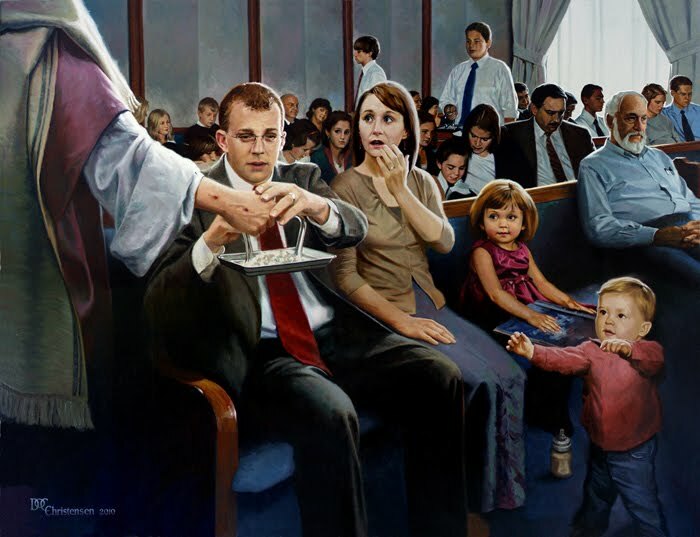 I thought a lot about this painting as I partook of the Sacrament today. Nothing is more important on a Sunday than this.